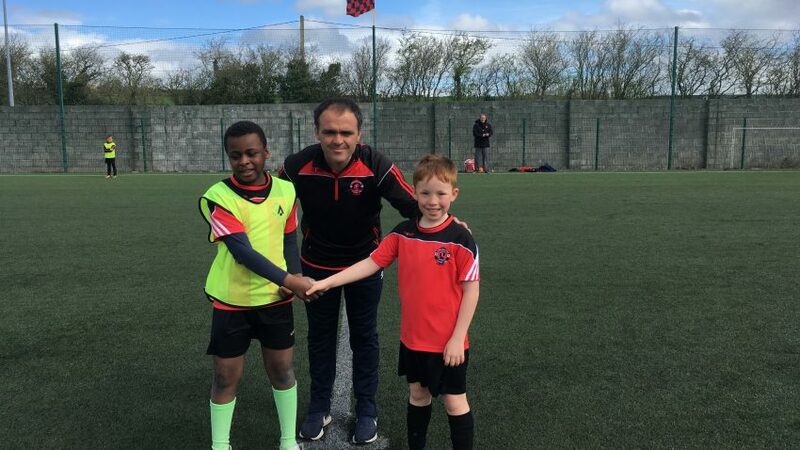 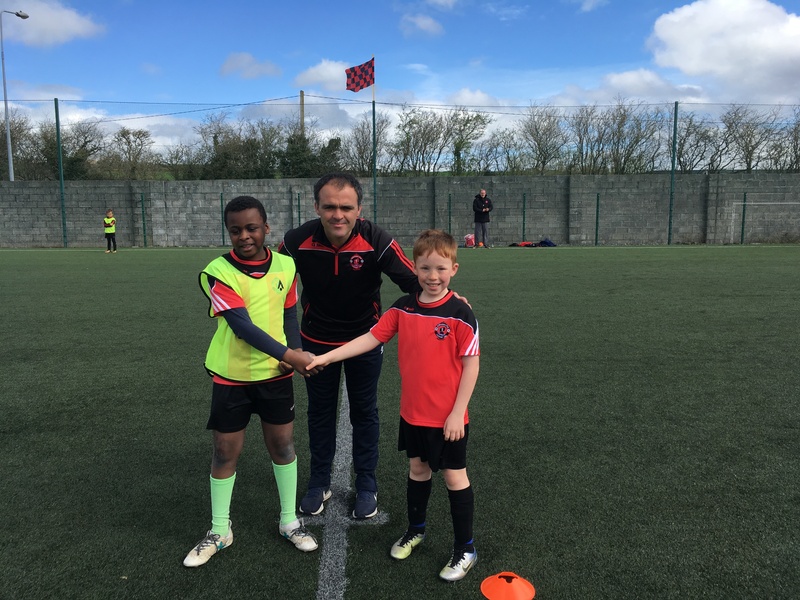 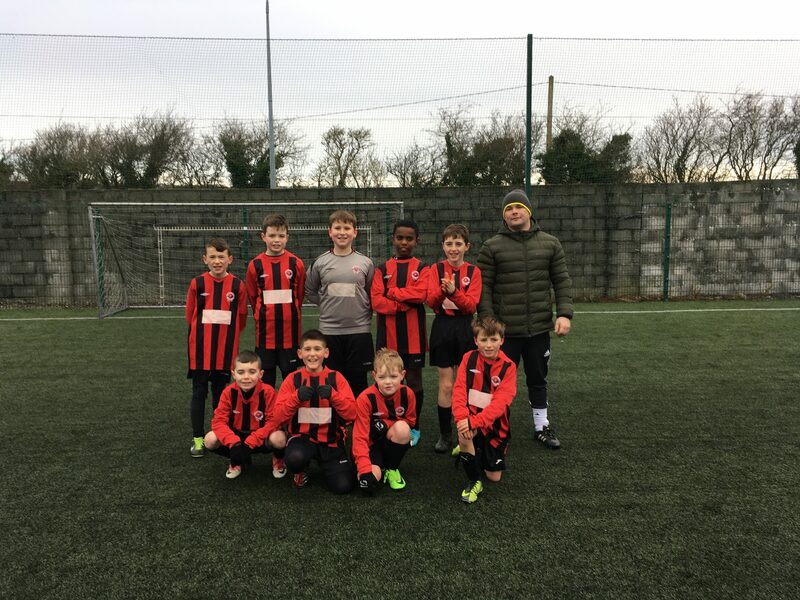 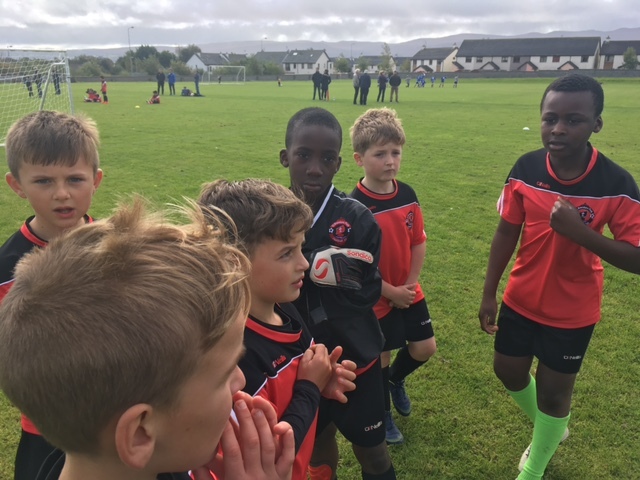 Photo: Team captains Jack Kelly (u10) and Ademola Idowu (u9) with Director of football Padraig McCannon before one of the terrific academy matches played this weekend at Christy Leahy Park. 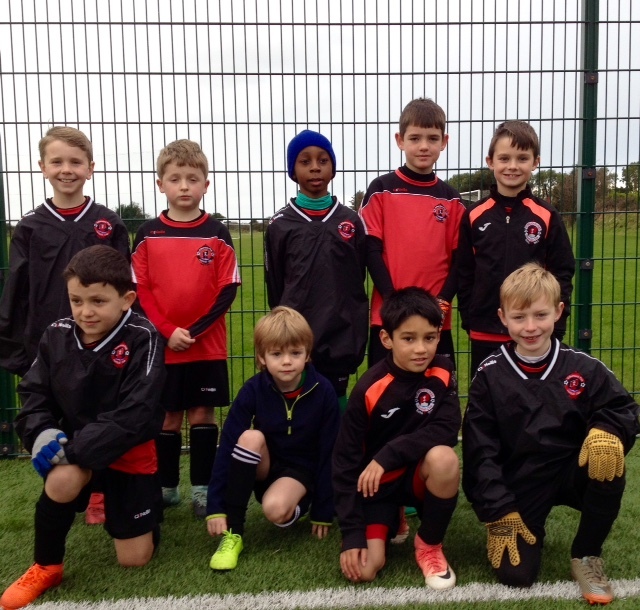 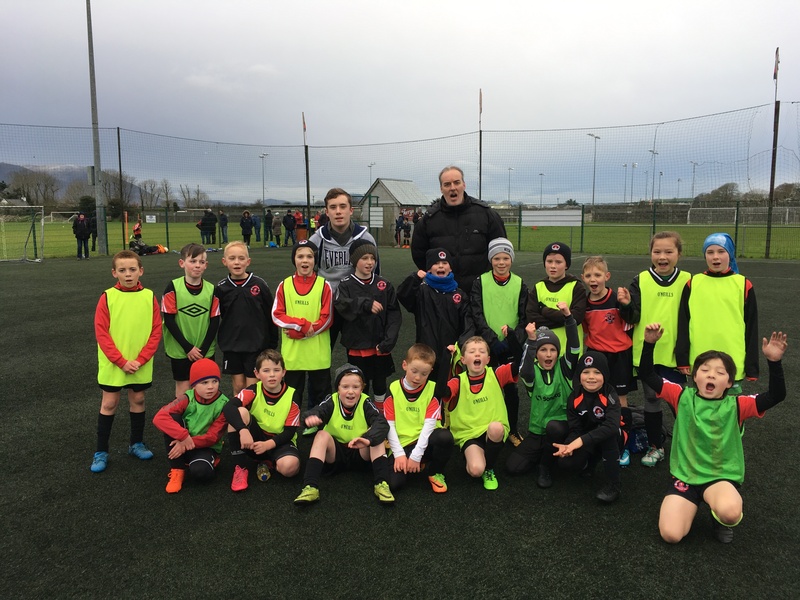 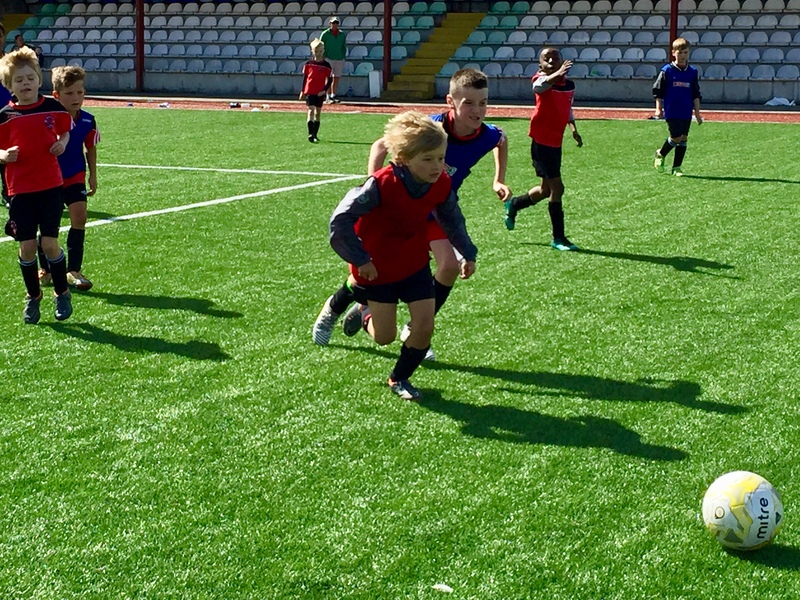 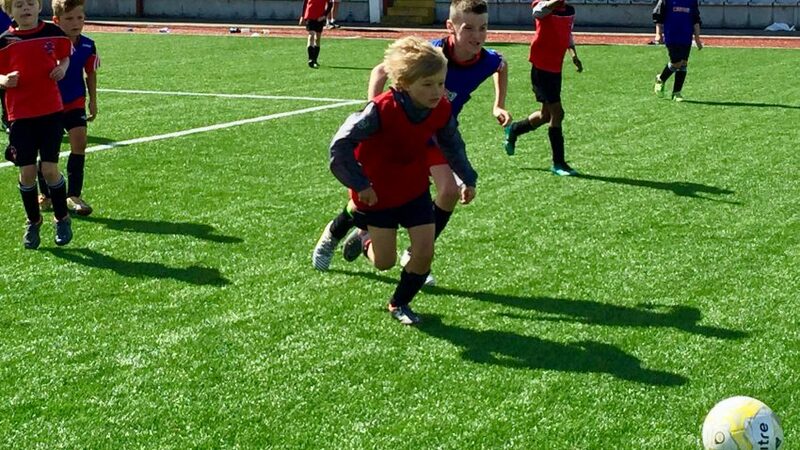 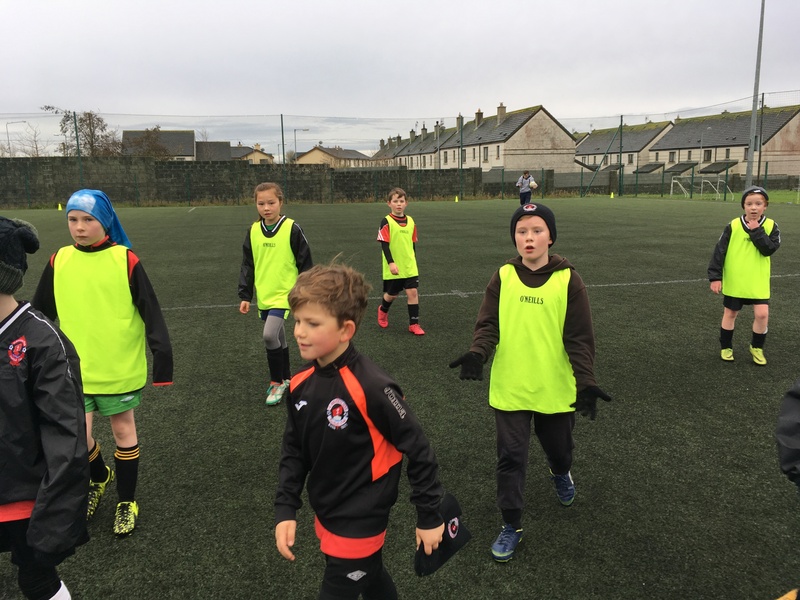 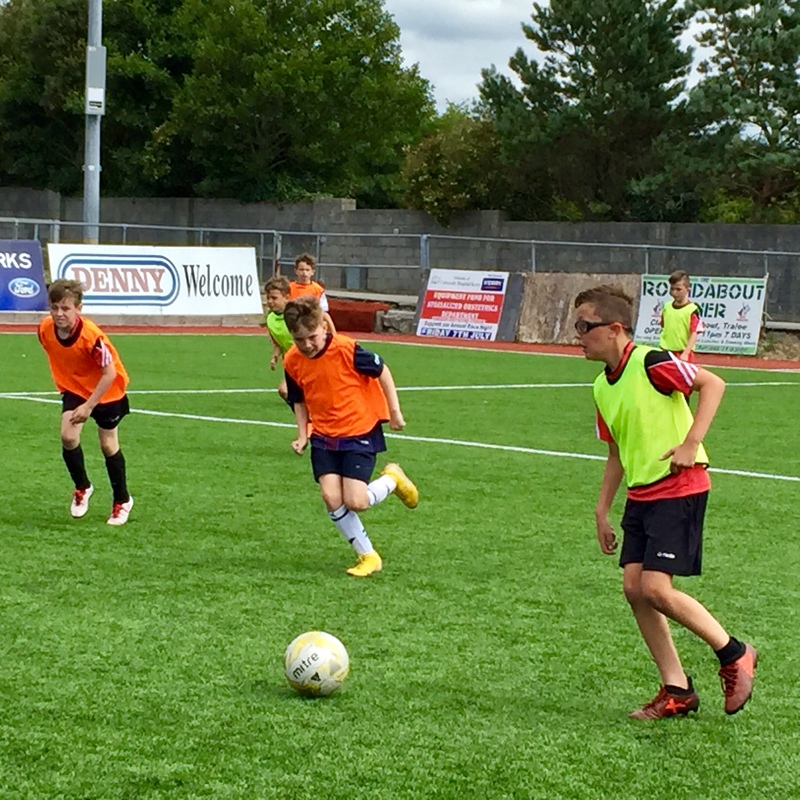 Our under 9 and under 10 squads played some challenge games against each other on Saturday during our academy session. 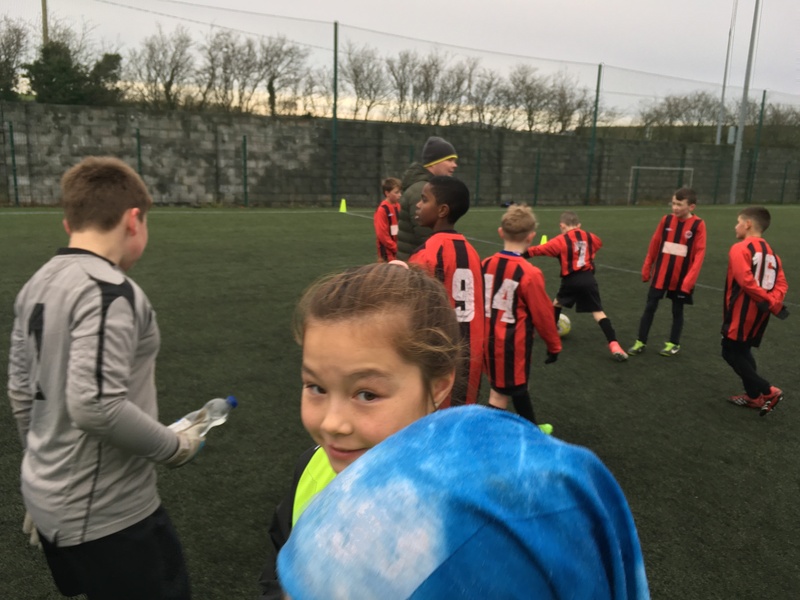 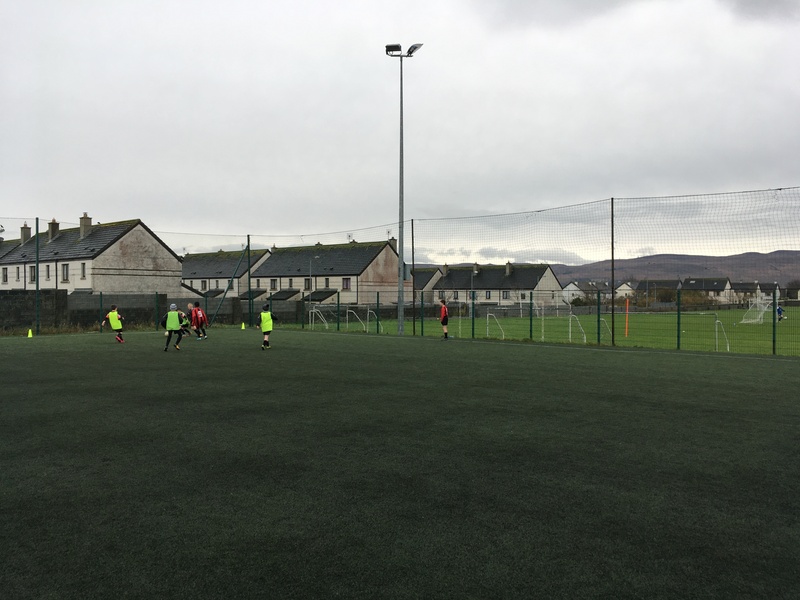 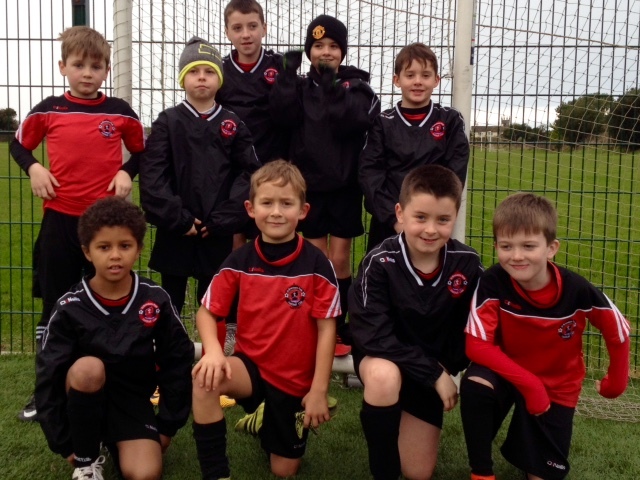 A fantastic morning of football was had by all. 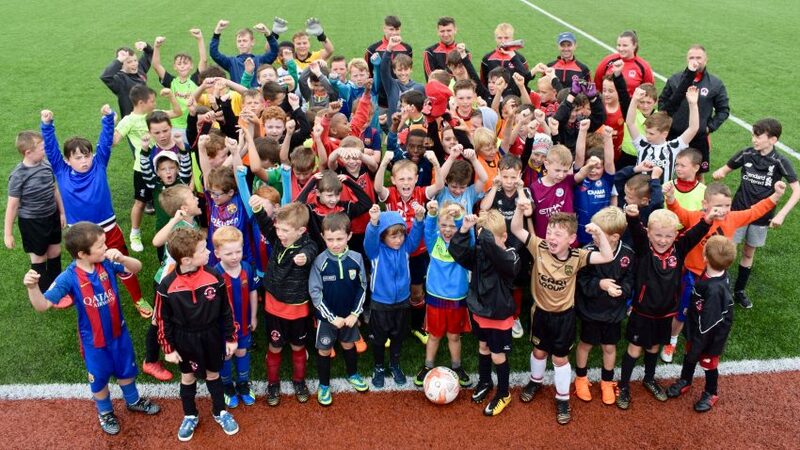 Well done to all the players and coaches for taking part. 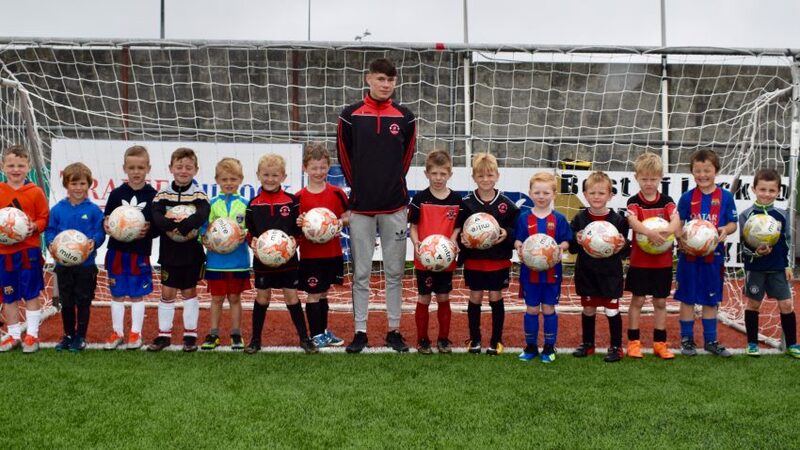 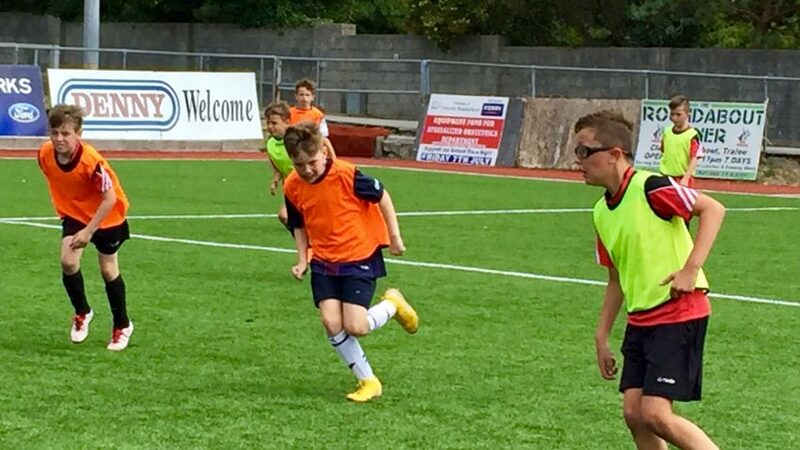 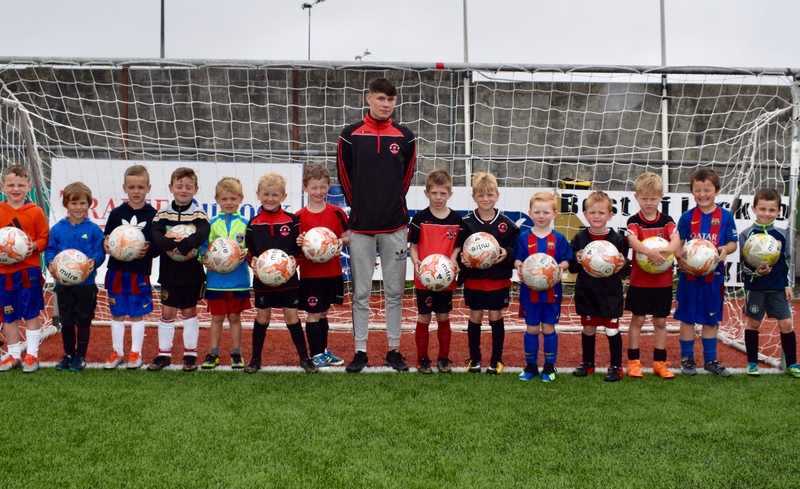 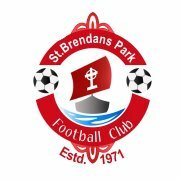 The Academy returns next Saturday with all age groups kicking off at 10:00am.